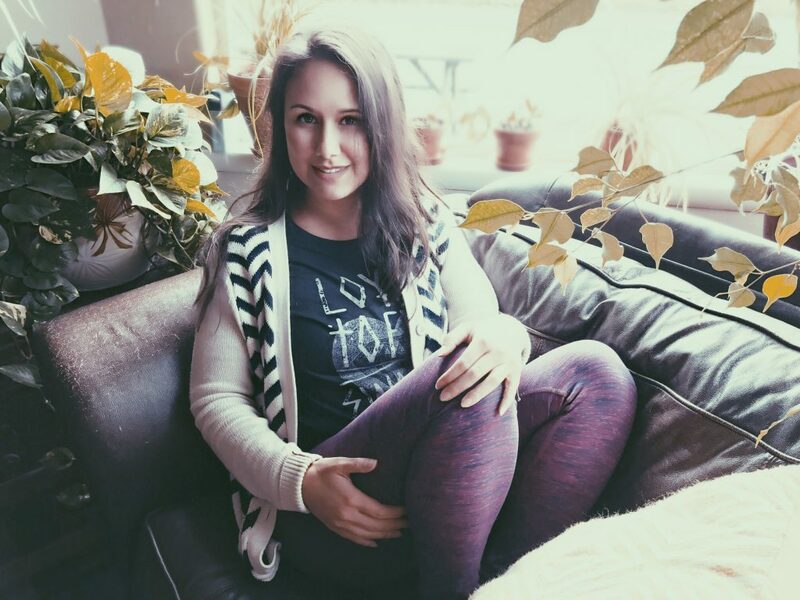 Founded by Catherine Albertini as one of the first yoga studios in Salem, Oregon, Yoga Escape works to provide the best yoga instruction and inspiration on a daily basis. We pride ourselves on consistency and quality, so you get the best experience every time you practice yoga with us. We are devoted to creating a warm and calm environment where anyone can be free to move, breathe and relax, regardless of experience level. We offer a variety of classes throughout the week from beginner to advanced, which are all suited to different needs. 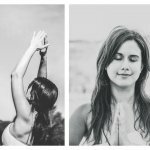 Whether you want to slow down and relax with gentle poses or feel strength, balance and deepen your practice, Yoga Escape has a class that will meet those needs. 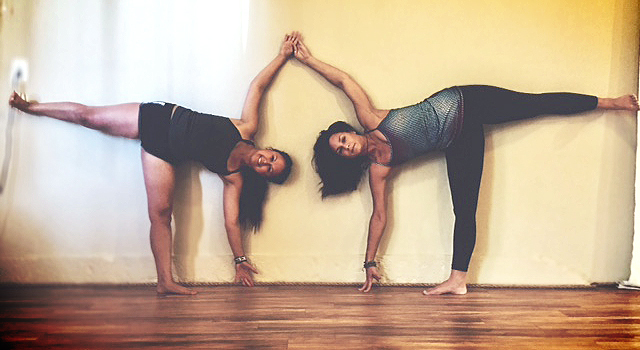 Our instructors are gentle and lighthearted, and share the same core values that Yoga Escape was founded upon. 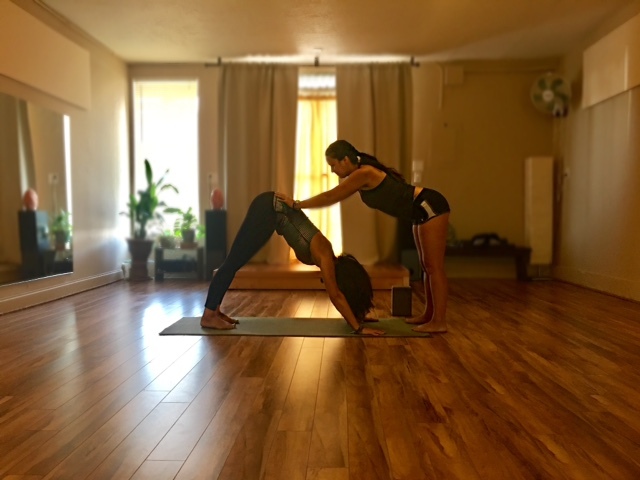 We welcome you to visit us at our non-judgmental and inviting space, and experience the Yoga Escape.